20th Anniversary There are 11 products. 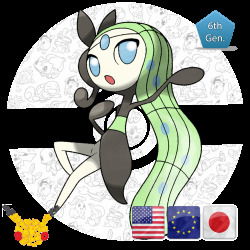 This Mew was distributed to players who inserted a serial code that was given away at various locations in select countries. 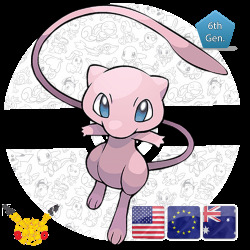 The serial codes could be used to obtain Mew from January 27 to May 31, 2016. 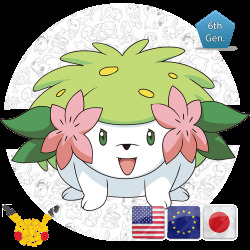 It was distributed to celebrate the Pokémon 20th Anniversary. 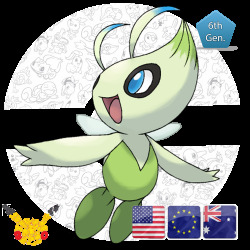 This Celebi was distributed to players who connect their 3DS over Wi-Fi in select countries. The wi-fi gift could be received from February 1 to 24, 2016. It was distributed to celebrate the Pokémon 20th Anniversary. 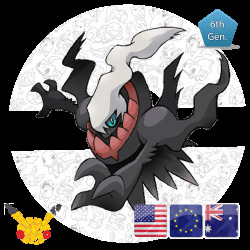 This Darkrai was distributed to players who insert a serial number distribuited by Gamestop in select countries. The gift could be received from May 1 to 24, 2016 and can be redeemed til August 31, 2016. 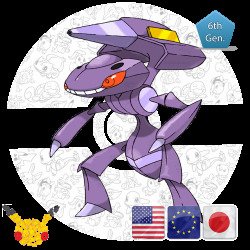 It was distributed to celebrate the Pokémon 20th Anniversary. 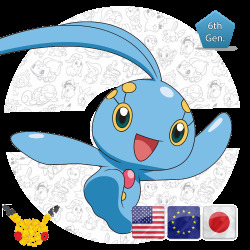 This Manaphy was distributed to players who connect their 3DS over Wi-Fi in select countries. The wi-fi gift could be received from June 1 to 24, 2016. 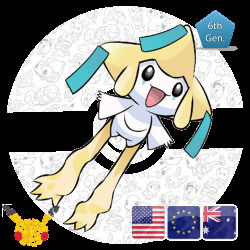 It was distributed to celebrate the Pokémon 20th Anniversary. 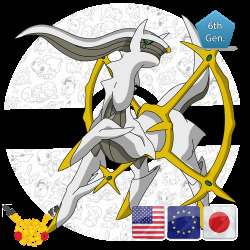 This Arceus was distributed to players who insert a serial number distribuited by Gamestop in select countries. The gift could be received from August 1 to 24, 2016 and can be redeemed til November 31, 2016. It was distributed to celebrate the Pokémon 20th Anniversary. 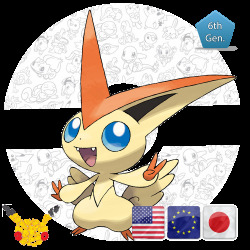 This Victini was distributed to players who connect their 3DS over Wi-Fi in select countries. The wi-fi gift could be received from September 1 to 24, 2016. It was distributed to celebrate the Pokémon 20th Anniversary. 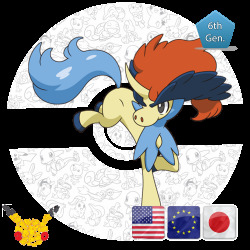 This Keldeo was distributed to players who connect their 3DS over Wi-Fi in select countries. The wi-fi gift could be received from October 1 to 24, 2016. It was distributed to celebrate the Pokémon 20th Anniversary.